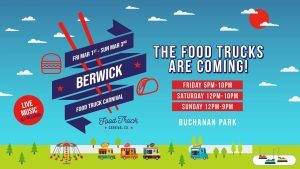 Berwick, The Food Truck Carnival Co is coming back to Buchanan Park this March 1st - 3rd over 3 huge days! 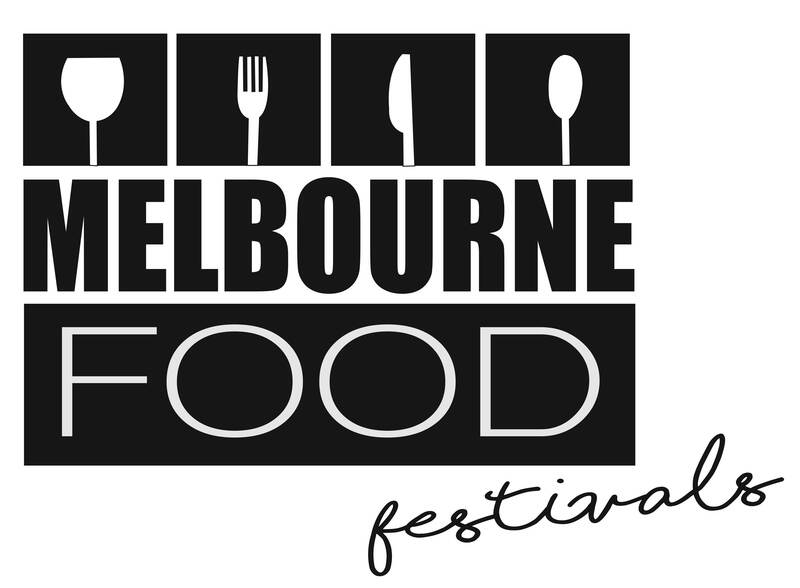 - A rotation of upto 30 of Australia's best food trucks - Carnival Rides - Fully Licensed Bar - Live Music - Fireworks & much much more. 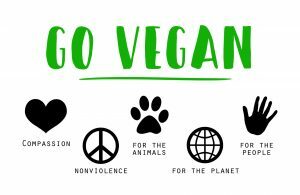 *THIS MARKET IS RUNNING ALONG SIDE OUR DESIGN MARKET IN THE ATRIUM* For all our Vegan Folk out there, Join us in DEAKIN EDGE at Federation Square (Enter via Russell St Extension) and shop all things organic, ethically made, 100% Vegan and environmentally friendly.